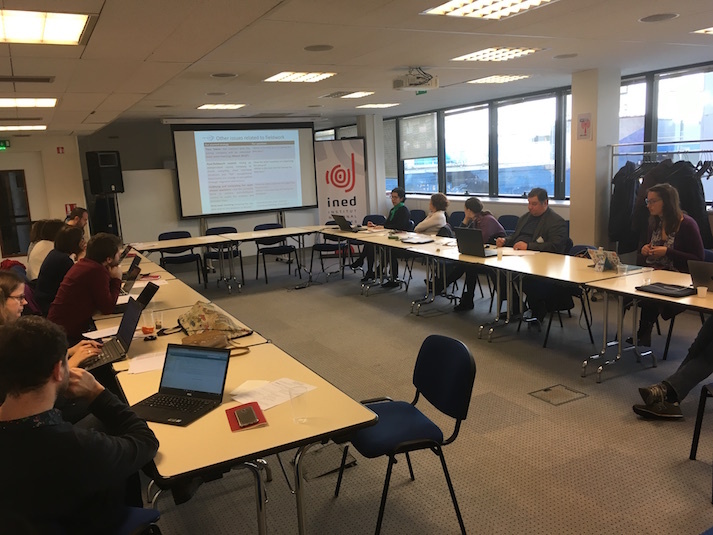 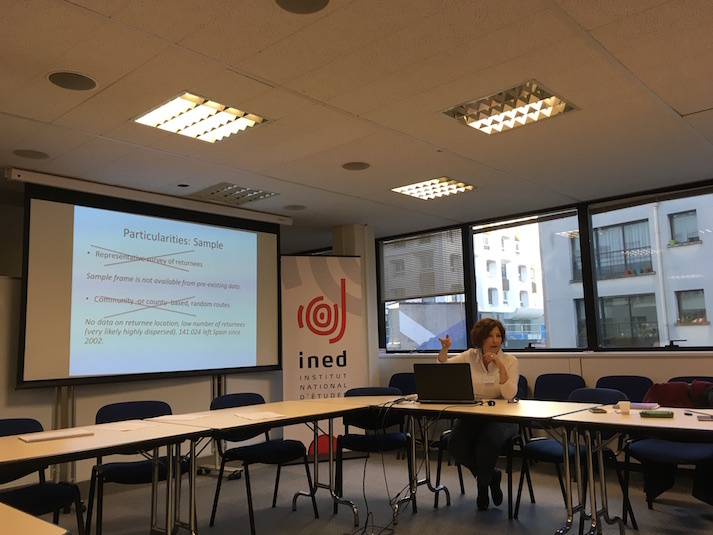 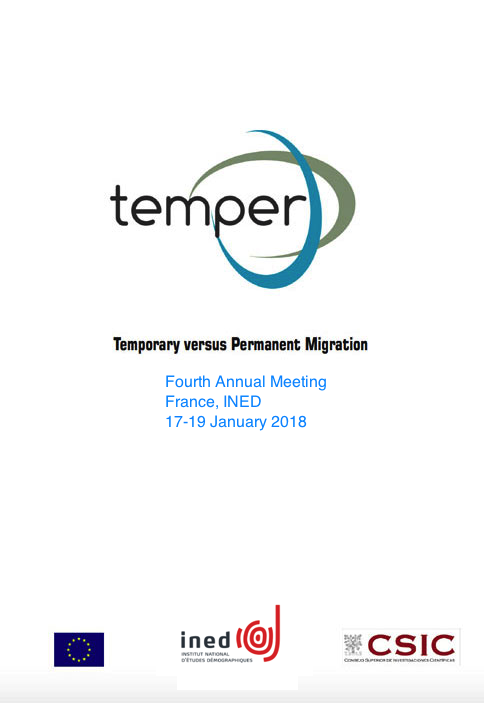 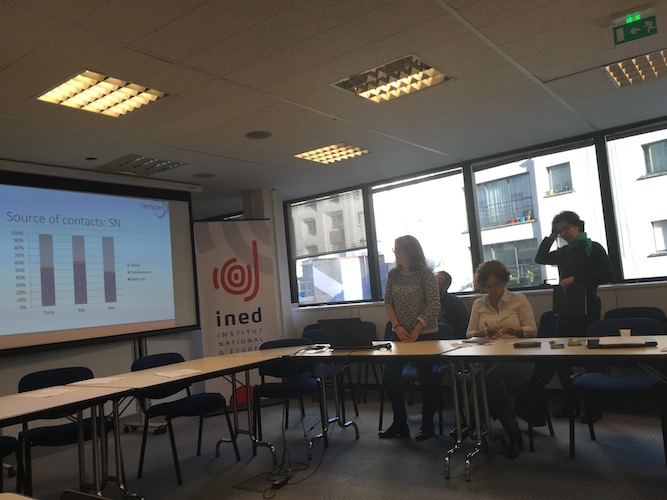 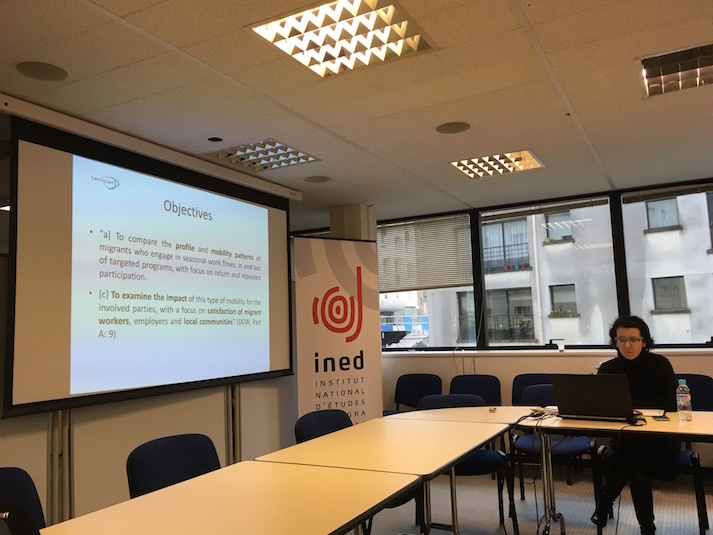 The fourth and last TEMPER project meeting took place last week (17-19 January 2018) to take stock and finalize preparations for the remaining months of the project, ahead of the Final Conference to be held in the second half of 2018. 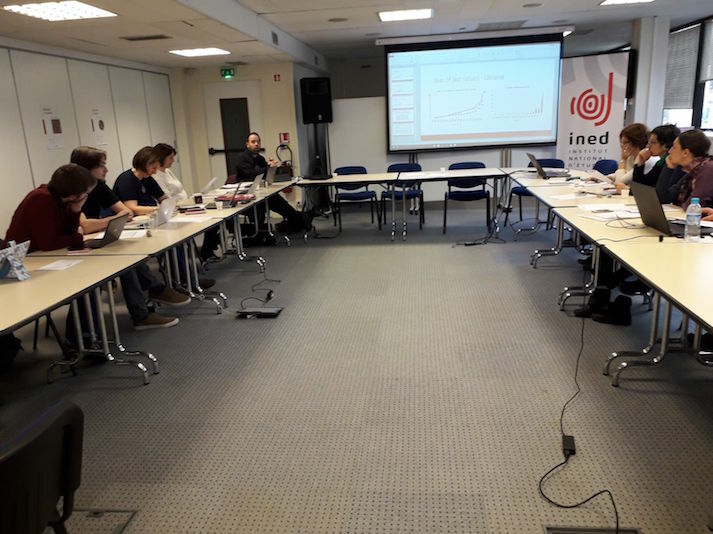 During the meeting, all the partners came together to discuss the advances and findings obtained so far, as well as the remaining challenges for the completion of the different Work Packages (WP). 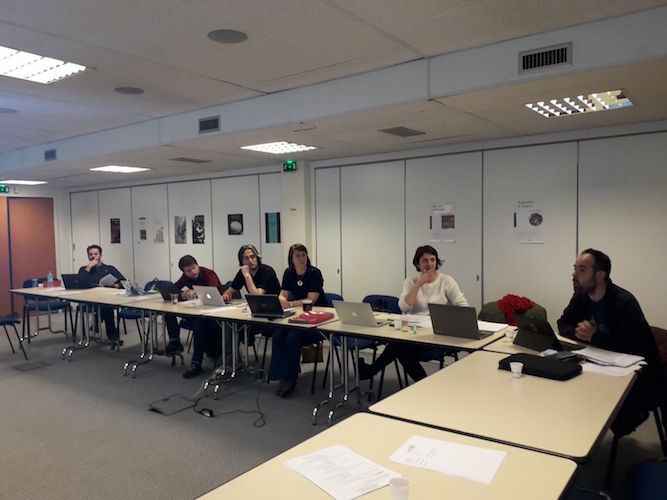 The first day was devoted to the Origin Surveys (WP7 and WP9), where fieldwork is either finalised or very advanced in all four countries (Senegal, Argentina, Romania and Ukraine). 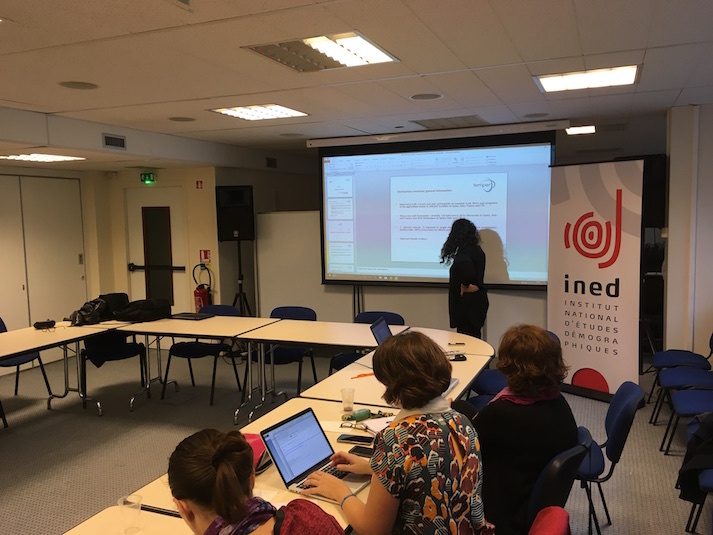 The second day was dedicated to discussion on seasonal work, students and academics and unexpected legal transitions. 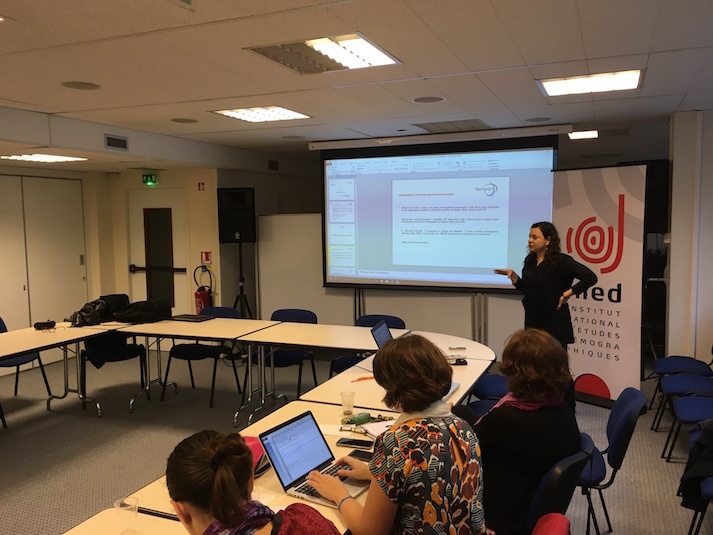 On the third day, discussion centered on highly skilled migrants, ImPol database, and dissemination activities, with particular attention to ILO’s Labour Migration Academy.